According to Walter Isaacson, biographer of Steve Jobs, Ben Franklin, and now da Vinci. Walter Isaacson has written biographies of some of the most brilliant people to ever live. Albert Einstein. Steve Jobs. Ben Franklin. 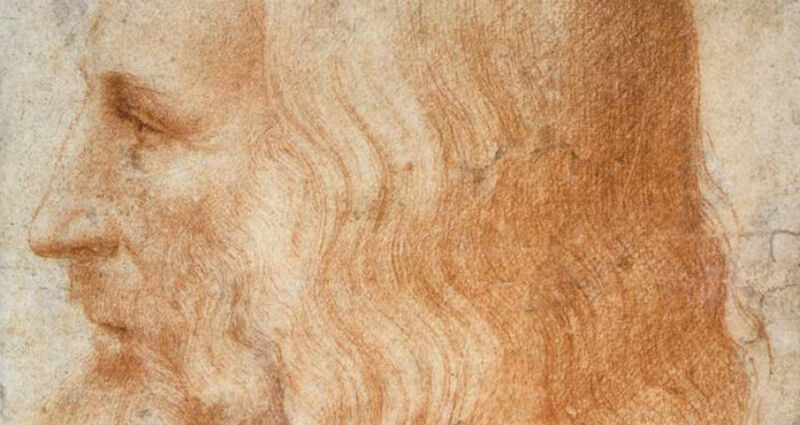 And now with Leonardo da Vinci, he’s tackled the archetypal Renaissance Man himself. As he explained to a crowd of intellectuals at a event hosted by Zach Todd Liberman and Saumitra Thakur in New York Thursday night, each combined a love of the sciences with a love of the arts. Einstein with his violin; Jobs with his calligraphy; Franklin with his kite. Yet while each is a role model, Isaacson said, not all of them are exactly accessible. Nobody has the “processing power” in their brain that Einstein did, he said, so you can’t exactly learn by imitation. But Leonardo, despite being one of the most famous people to ever live, is a little more applicable to our everyday lives. That’s because, Isaacson said, what made Leonardo Leonardo was his insatiable, omnivorous need to know. “We can be observing and curious like Leonardo,” Isaacson said. “I can, every day, try to look at things in a more observant way.” Indeed, Isaacson says, it was da Vinci’s devoted observation of the natural world that enabled him to do his most memorable work. Mona Lisa is the result of the artist-scientist’s studies of anatomy: da Vinci “peeled flesh off of the faces of cadavers, delineated the muscles that move the lips, and then painted the world’s most memorable smile,” Isaacson writes in the opening of his new book. Likewise, Da Vinci’s studies of the movement of water informed his studies of the circulation of blood, which again informed his art. His curiosity guided his behavior: Da Vinci also made list after list of objects in the world he wanted to explore, from the edges of shadows to the jaws of crocodiles. This role modeling is especially needed in the age of selfie. Thanks to social media and streaming services, our default mode of experience is often passive, quick-hit entertainment. (“I have 30 seconds before the elevator comes, better check Twitter,” goes one of my less-admirable impulses). But Da Vinci embodied what psychologists would later identify as a key to human flourishing: autonomy. His interests flowed out from him, and he pursued them with legendary effort. It’s about cultivating a way of engaging with the world that’s self-expressive and self-expansive. You do you, in other words. Leonardo certainly did. Also see Walter Isaacson on his evolving sense of purpose.